So I figured Id make a work log. Im joining the club.. Work will be starting soon on my rx7 that has been in storage for over 6months. 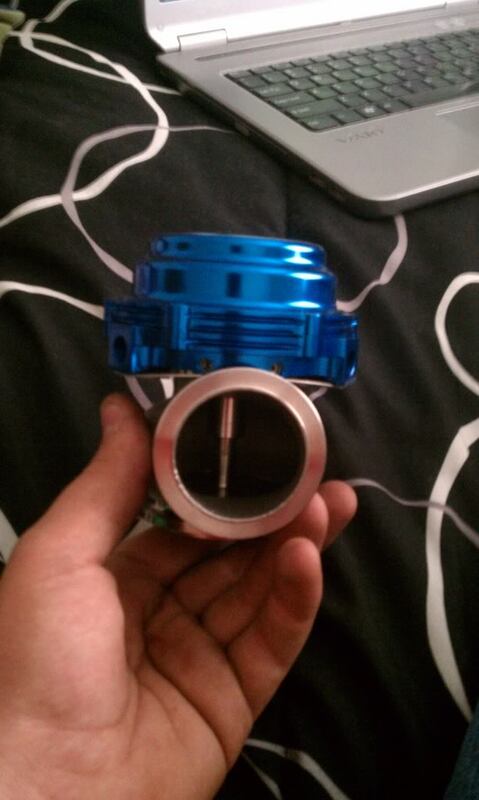 Im ordering a BW s475 83mm t6 1.10, tial 44mm mvr wastegate, fuel sump, and various an fittings. 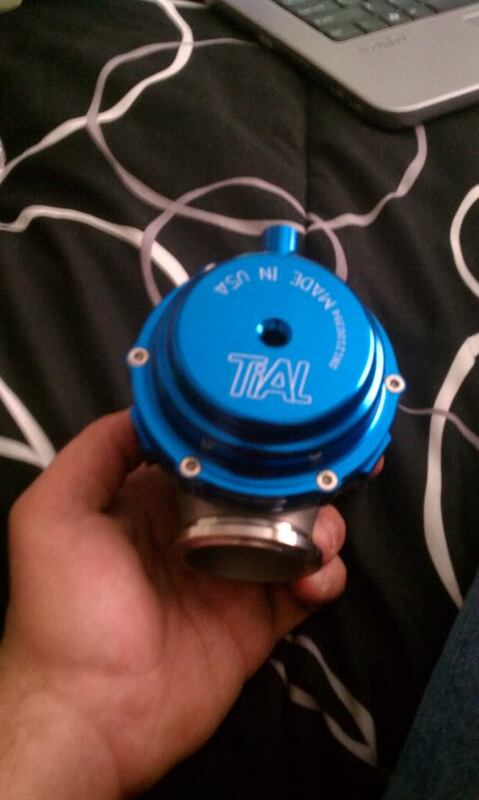 Im having a forum member(rx7club) make me my manifold and I will be making the 5-4in downpipe. Also ordered a Weldon 1100a. Has most supporting mods already. Streetport, 750/1600CC injectors(will probably upgrade to Injector Dynamics 1000/2000 in the near future), full turbo 2 drivetrain. Only thing Im concerned about is the clutch. Its a ACT 6puck sprung and lightweight flywheel. Want to upgrade to a twin disk soon. Ive had bad luck with act(its the second one). Thats all for now. Will update with pics as parts come in and work begins! No I had a bnr stage 4 with supporting mods that put down 361rwhp. Turbo blew and has been sitting since. 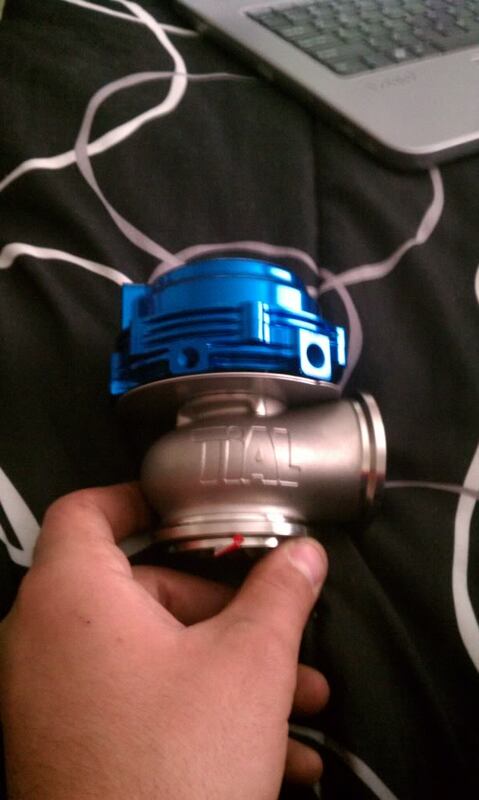 I cant wait to get it going. hmm 44mm might work open vented, if you plan on tying it back into downpipe, its going to creep.